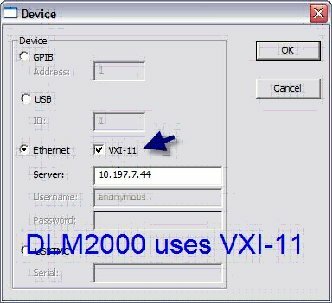 Yes, VXI-11 is required and needs to be enabled for the DLM2000 to connect properly to Xviewer when using an ethernet connection. 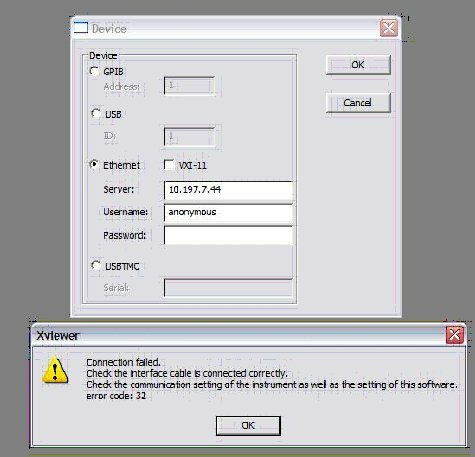 If the VXI-11 option is unchecked, a connection failed message will appear. 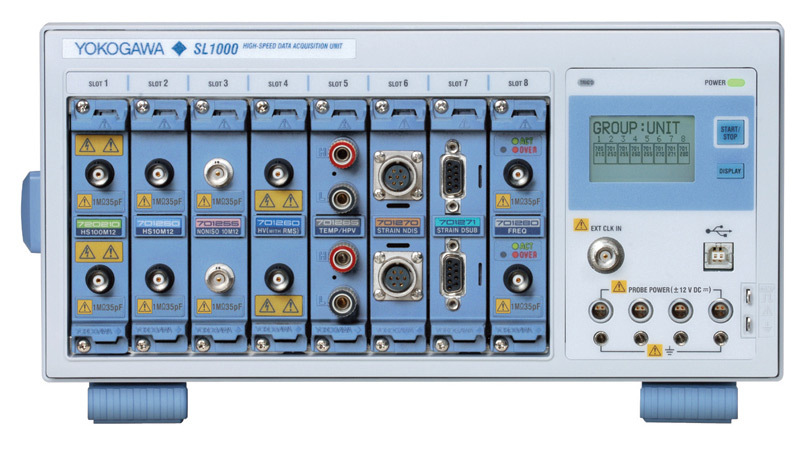 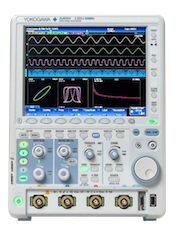 VXI-11 needs to be enabled for Xviewer to properly connect to the DL6000/DLM6000, DL850/DL850V and SL1000 series instruments over an ethernet connection.